Apple has now rolled out their latest iPhone, the iPhone 4S to 20 more countries around the world, which include Bahrain, Brazil, Chile, Egypt, Israel, Jordan, Kuwait, Malaysia, Morocco, Peru, the Philippines, Qatar, Russia, Saudi Arabia, South Africa, Taiwan, Thailand, Tunisia, Turkey, United Arab Emirates, and Vietnam. Although it would appear that the iPhone 4S is quite expensive in some countries, retailing for R$2599 in Brazil, which works out at around $1410 US for the 16GB model, increasing up to the equivalent of $1845 for the 64GB model. 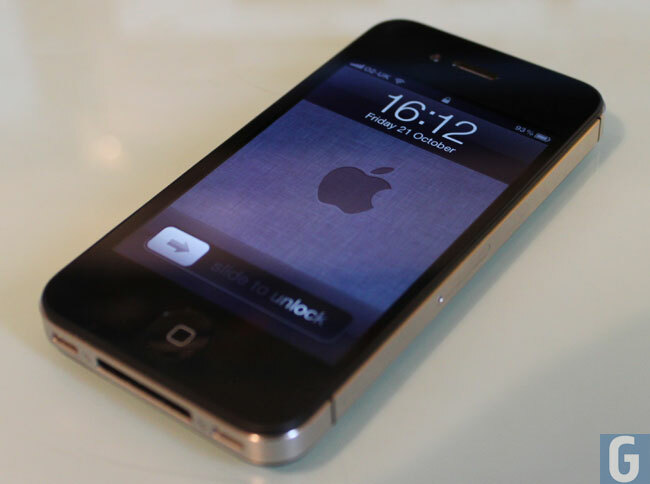 In the other new countries that the iPhone 4S is now available in, pricing seems to be in line with Apple’s pricing in the US, although the device retails for around $1,131 in Russia.